This weekend was like a dream come true for me. 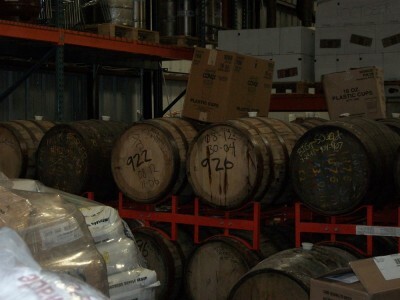 I got to go behind closed doors at Cigar City Brewing and see where some of my favorite beers are created. 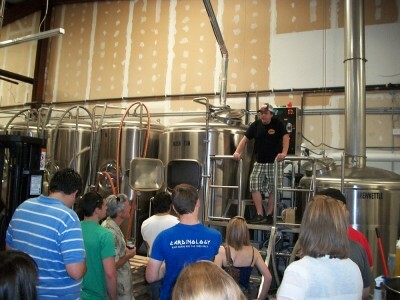 The tour was led by Travis, one of the brewers at CCB. He led us around the equipment filled building, explaining what all of the equipment does and how it makes Jai Alai, Maduro Brown, Sea Bass and much more. 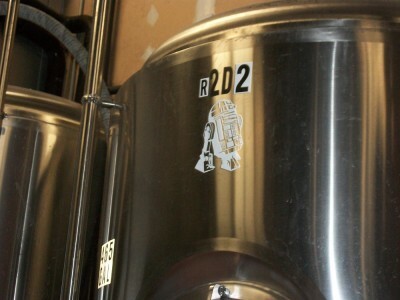 I got to check out their fermenting tanks – R2D2, Barbie and a few others with some really interesting names that can’t be mentioned here. Don’t worry, it’s not beer going down the drain. 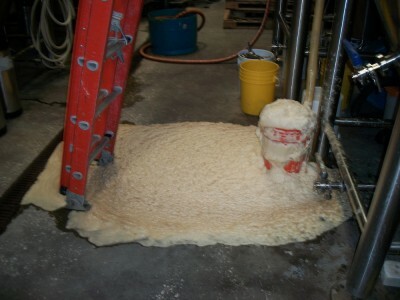 It’s just the gas escaping from the fermentation tank. No beer was injured during this tour. 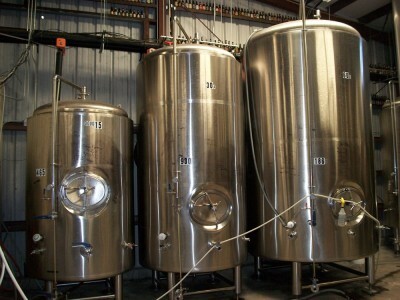 The tanks where awesome beer is carbonated and conditioned. 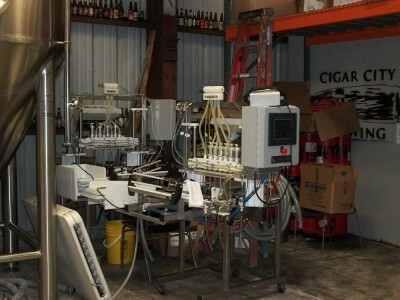 The bottling equipment, where all of my favorite beers have gone through. 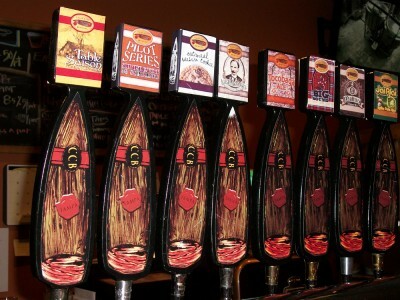 It’s tiny, when you think of just how many beers they produce. 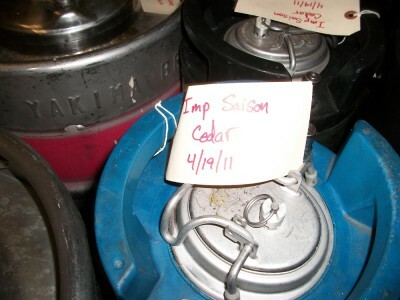 Got a sneak peak at some of the upcoming beers, including Imperial Saison Cedar, Nielsborium and more. Barrel aged beer = delicious! I was sad to see the tour come to an end, but when a tour ends in a tasting room like the one at Cigar City Brewing, it’s not exactly a bad thing. I couldn’t resist trying the Dry Irish Stout (a spicy/tea version of their Patio Tool’s), a pint of one of my favorite’s – Oatmeal Raisin Cookie and taking home a growler of Table Saison.